Ardan Use your ult for an easy escape from Ardan's ult. He does make it harder to chase and lock down kills. Don't try to 1v1 an Ardan when you're at low health as he can kill you with his A and B.
Idris A little squishy and not as agile as a reza. Idris isn't too big of a threat as you can dash away from his chakrams, and your ult gives you a barrier so in 1v1s you should have the edge. Celeste You will almost always win 1v1 against this hero. She is squishy, immobile, and her A is avoidable with your B. The only things that make her a possible threat is her stun and if she effectively stays out of range. 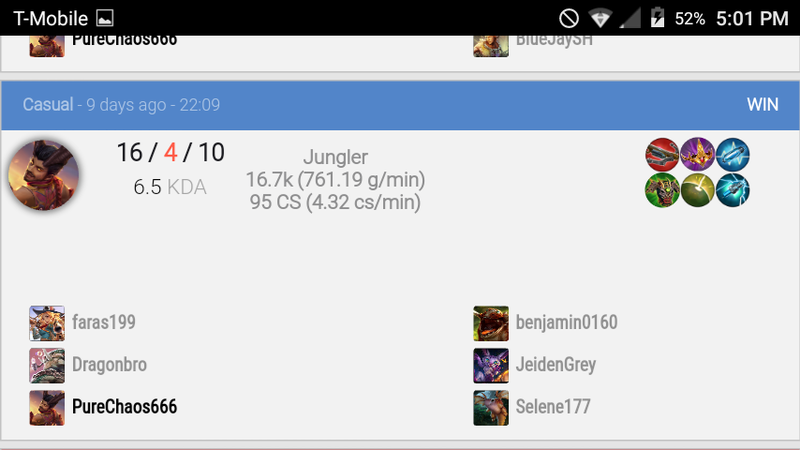 Reim High sustain, high damage but is also avoidable damage. It is easy to predict and dodge his A but his roots are the big problem. A root for a squishy hero like Reza can be a death sentence. Make sure you've built a reflex block against this hero early. You can possibly 1v1 a reim if he goes glass canon. Ringo Ringo is very gankable as your dashes and ult gives you an agility edge over him.He is squishy and you will likey win a 1v1, but in teamfights is where ringo becomes a threat. 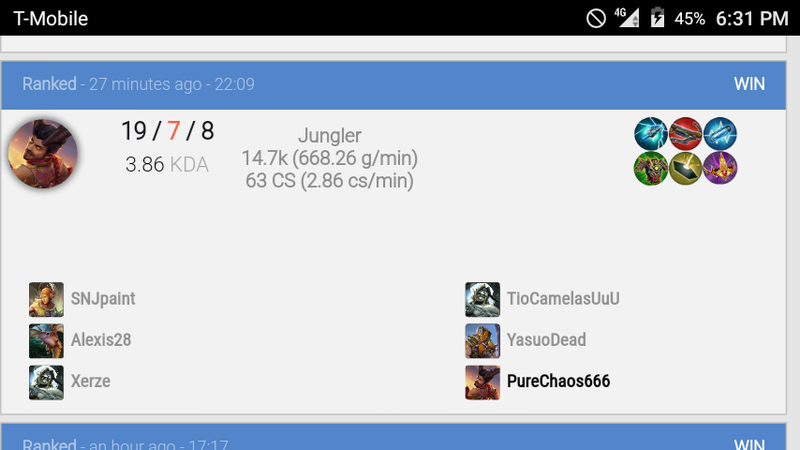 Glaive With this build you don't have a MJ or AP so wp Glaive will deal high dmg to you. His afterburn can cause you to be deleted in team fights. Make sure to either ult away after an afterburn, or dash away before. Build a reflex block earlier aswell. Petal With the prioritization of targeting heroes when tapping, it is much easier to target Petal instead of accidentally wasting attacks on her munions. Petal's slow was also removed making it much easier to chase and run away. With the buff to Dragon's Eye it has become a must have for Reza. With Reza's A he can easily build up stacks in team fights. Generally you will need a broken myth to pierce enemies building high shield. I recommend buying a drill bit mid game and finishing a Broken Myth last after buying Dragon's Eye. You will need to either buy Halcyon Chargers or Clockwork for much needed energy. Buy a crystal bit and boots as starter items and sell the boots later if you're planning to replace it with Clockwork. Reza is still very mobile even without boots as he has two dashes and his ult for mobility. Replace your BM against glass cannons with either Tension Bow, Clockwork, or Shatterglass. Tension bow as a second item for heavy early burst, Clockwork for lower cooldowns for more mobility, and Shatterglass for short teamfights. 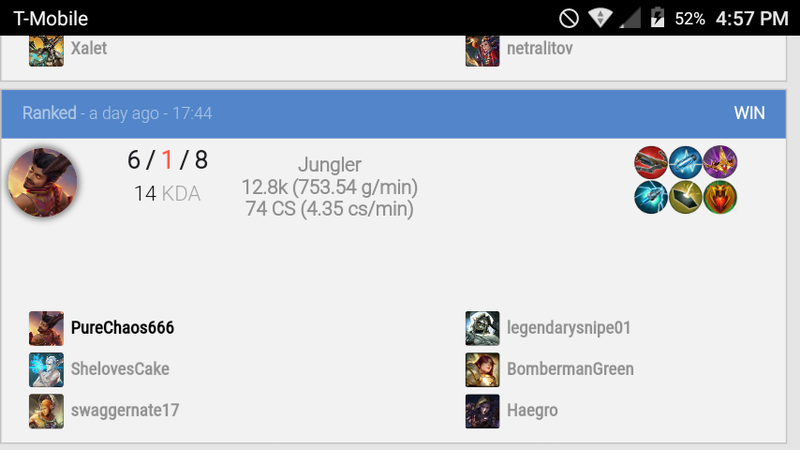 Build this if you are a second jungler, or just want to gain a farm advantage over the opposing jungler. You will be able to 2-4 hit jungle camps. Don't underestimate the burst from this build either. You will absolutely DELETE squishy glass cannon enemies. The damage does fall off a bit against high sustain enemies - captains, Blackfeather, Reim etc. Again, this is an objective focused build, not necessarily kill focused, but it is still completely possible to rack up a lot of kills. I recommend upgrading your B first so that you can escape or chase enemies in early jungle skirmishes.